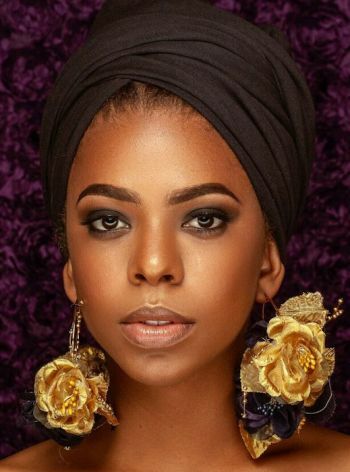 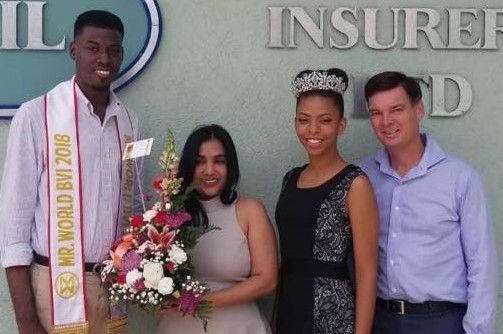 Crowned during the recent ‘Emancipation Festival’ celebrations in the VI, Miss Thomas Santos, in an exclusive interview with Virgin Islands News Online, has since disclosed, she is keen on placing at least in the top-five or even become a continental winner. 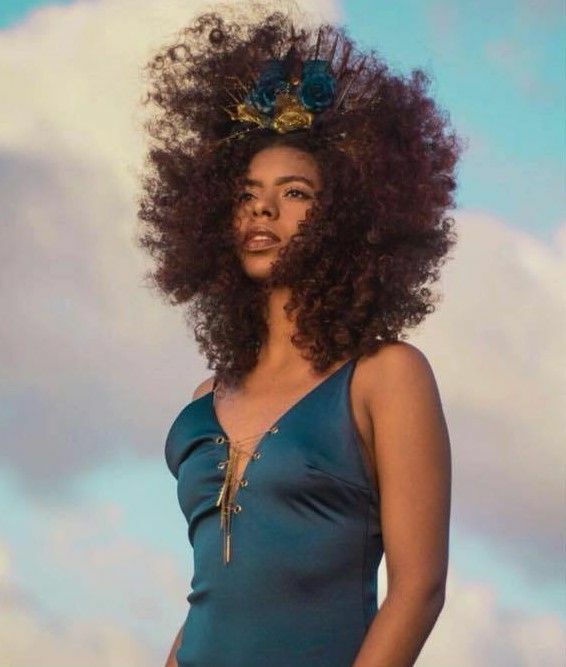 Miss World 2018 is venued this year in Sanya, China, on December 8, 2018—the 68th edition of the International Pageant. Considered to be the VI’s best results thus far, Miss BVI 2017, Miss Helina A. Hewlitt, had copped second runner-up, in this category in the 2017 Pageant. 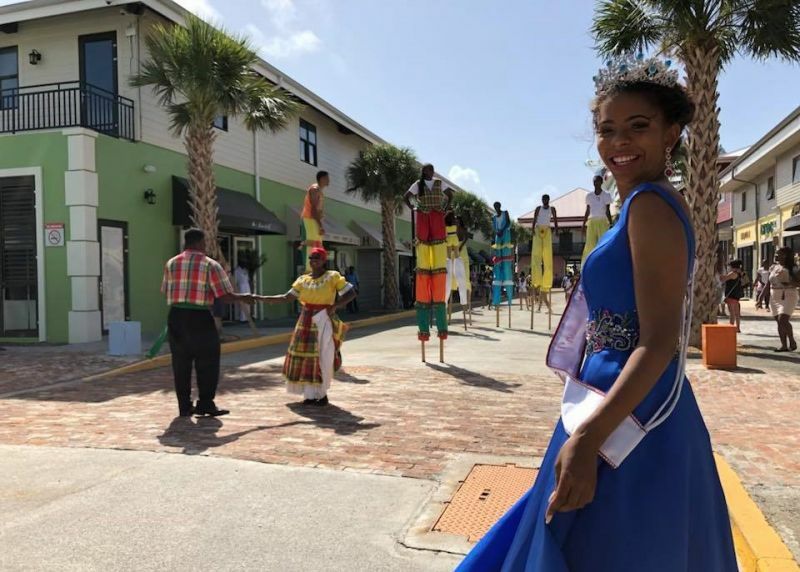 Stepping onto the stage, on the evening of August 11, 2018—to an expectant and ever critical patronage—Miss Thomas Santos said, her most enjoyable aspect of the evening was the ‘Creative Cultural Dress’ segment. 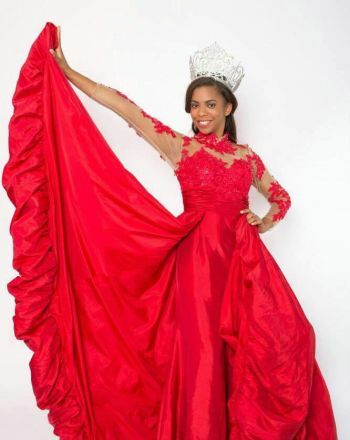 “An interesting addition to Miss World BVI this year,” she quipped. This, “was definitely my most enjoyable segment, for it allowed a creative way to depict the BVI dress and dance,” according to Miss BVI 2018—Yadali Thomas-Santos.